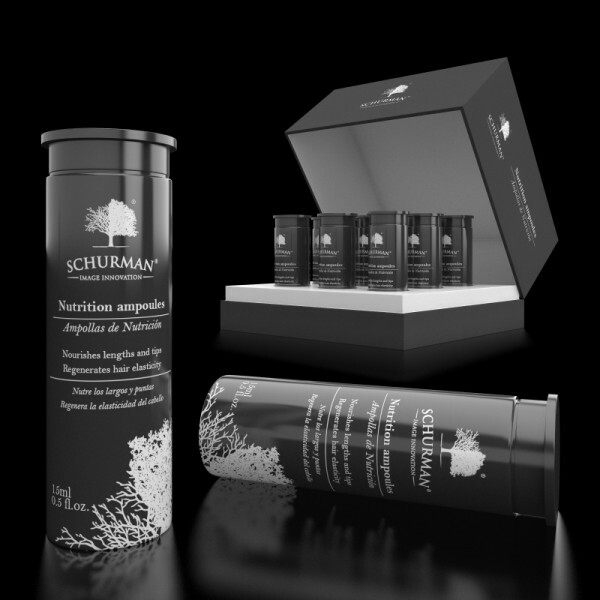 Categories: Nourishing and anti-fall treatment, Treatments. 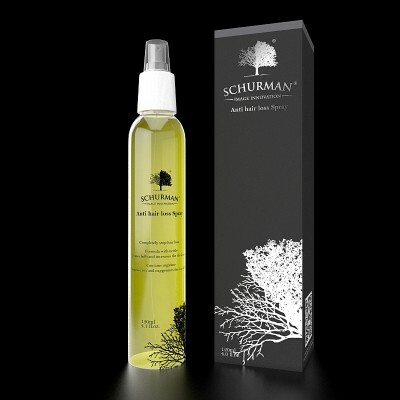 It nourishes the lengths and ends, regenerates hair elasticity, and controls hair loss. Frequency: 1 ampoule a week. 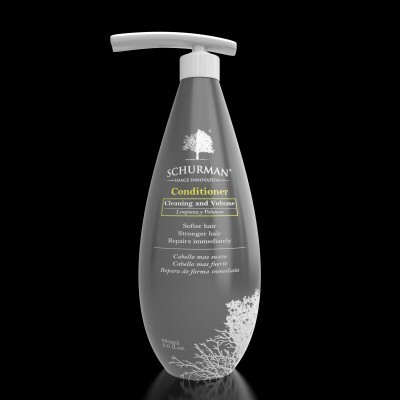 Application: Wash your hair with “Cleansing and Volume” Shampoo and rinse it with “Cleansing and Volume” Conditioner. Then, dry your hair with a towel and apply the ampoule from the roots to the ends using a comb. Massage the hair and leave it to act from 5 to 10 minutes. Then rinse with plenty temperate water and comb normally. 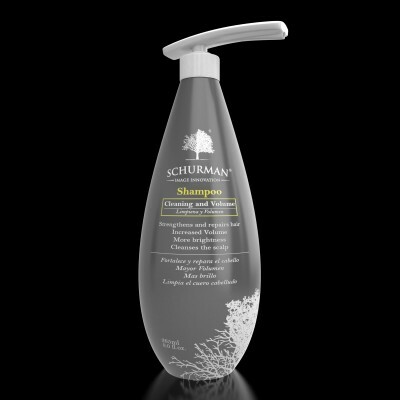 Suggestion: For very damaged hair we recommend using 1 ampoule every 7 days, until recovering its elasticity.